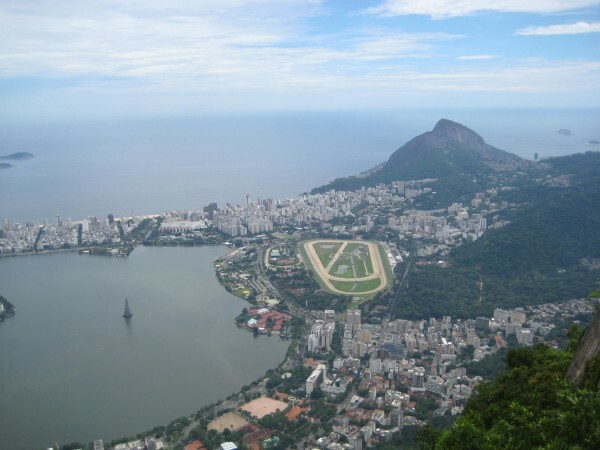 You Are Here: Home » Backpacking Destinations » South America » Brazil » Fun Facts on Rio de Janeiro! Rio de Janeiro stands for the January river. When sailors found the Bay (where Rio de Janeiro is now located) on January 1, 1502, they believed it to be the end of the river. In honor of the King of Portugal, the name of Sao Sabastiao do Rio de Janeiro was born. The most famous Brazilian singer is Antonio Carlos Brasileiro de Almeida Jobim, the singer of “The Girl in Ipanema”. Written in 1962, the song was based on a young 15 year old girl, by the name of Helo Pinhero who would pass by a cafe on a daily basis on her way to Ipanema beach, a famous beach in Rio. When in Rio, go back in history and have a meal or drink at Garota de Ipanema. The Christ of the Redeemer is the statue located on the Corcovado mountain, overlooking the city of Rio. The monument has been part of the Seven wonders of the World since 2007. The Maracana, the soccer stadium in Rio was built n 1950. It’s now considered the most beautiful stadium of the Third World countries. If you are born and raised in Rio, you’re considered a Carioca. Rio holds 50 km of beaches along the State. It’s more than enough sand for you to enjoy! Rio is a unique city, with high spirits, a thriving beach culture and entertainment 24/7. I was there a few years ago, right before carnaval (missed it by a few days) and had a blast. There are a few hostels near Ipanema beach (avoid the crab hostel), Posto 9 is the gathering place you want to lay your beach towel at and food is great. I can’t wait to get back! No problem! Rio is a greeeeat city! I will forever be talking and writing about it! No problem! Let us know if we can help you with anything else! Rio is truly amazing! I think the carnival would also be pretty cool in Salvador though. I’d love to go back!